Native Americans and Native Canadians will demonstrate their treaty right to cross the Canadian and U.S. borders. 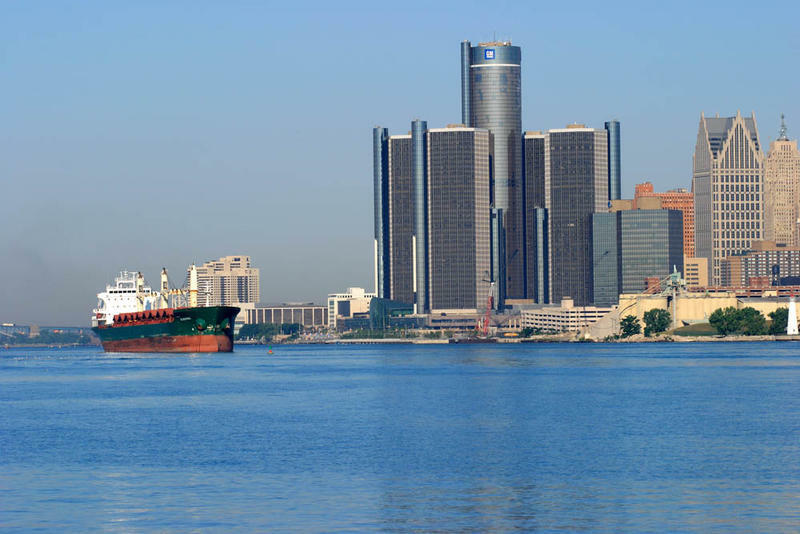 A flotilla of canoes will cross the busy shipping channel from Belle Isle to Windsor this Friday. The event will highlight a 200-year-old free-travel treaty. Helen Wolf, with the American Indian Movement of Michigan, says the Jay Treaty of 1796 is the only treaty with natives that's never been broken, "it allows Native Americans to freely pass and repass without any undue hindrance, duties, tolls, fees or customs questions." Wolf says the canoe trip across the Detroit River is meant to create public awareness and keep the treaty intact. She says the Windsor Harbormaster and the U.S. Coast Guard are providing cruisers to protect the flotilla from commercial ships. Wolf says the public is welcome at the group's Pow Wow Saturday and Sunday in Lincoln Park.